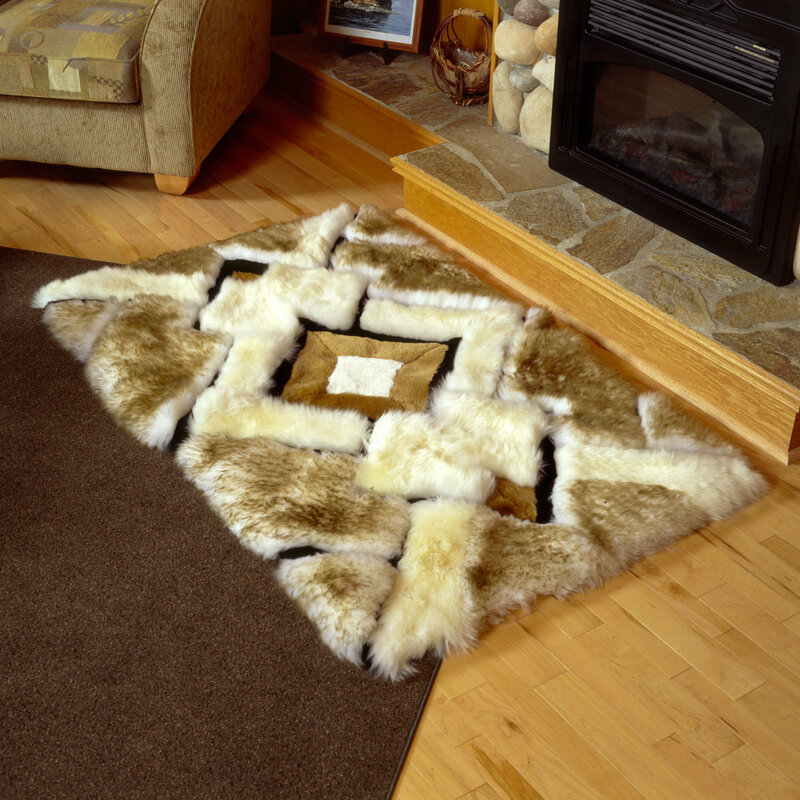 Designer Essex Sheepskin Rug. 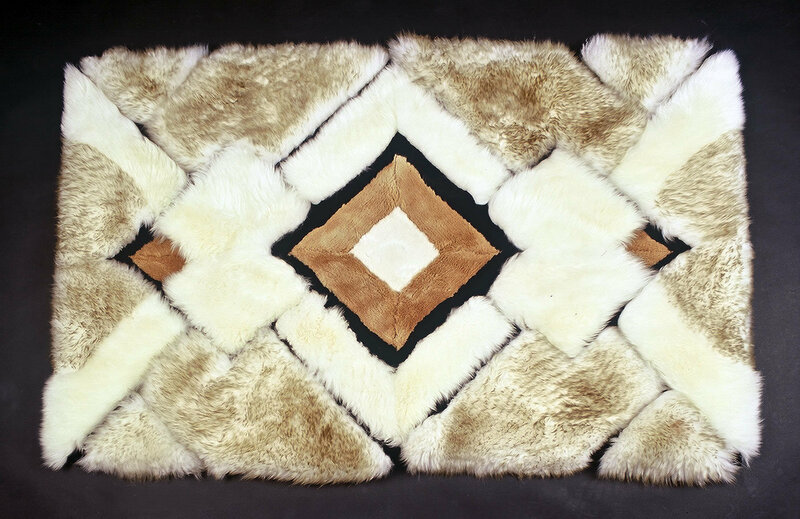 This beautiful designer rug is hand made using only the finest quality merino sheepskin. 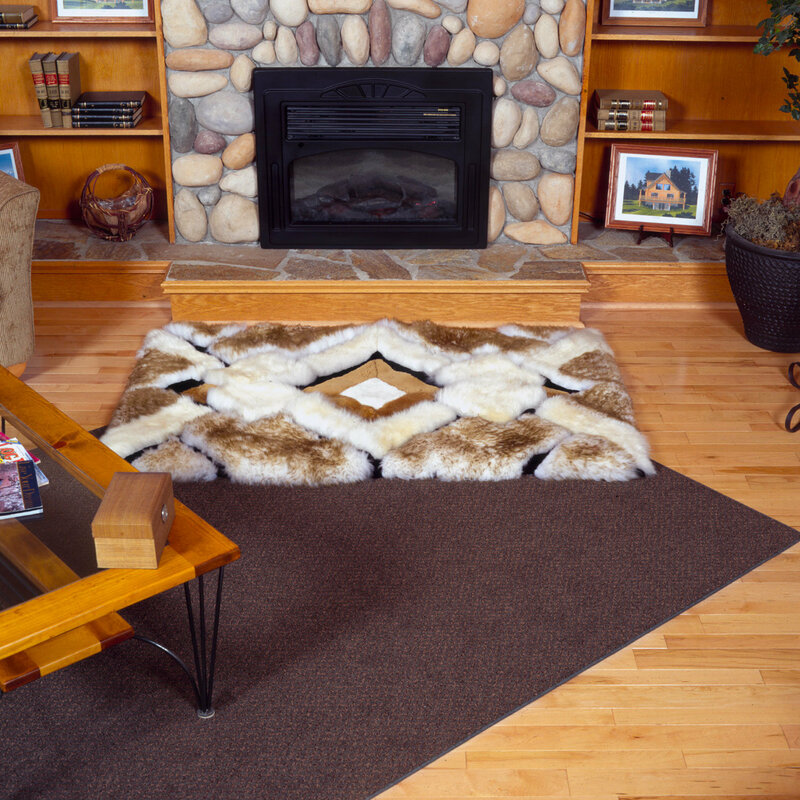 Colors as shown or can be special ordered in any of our full color line.